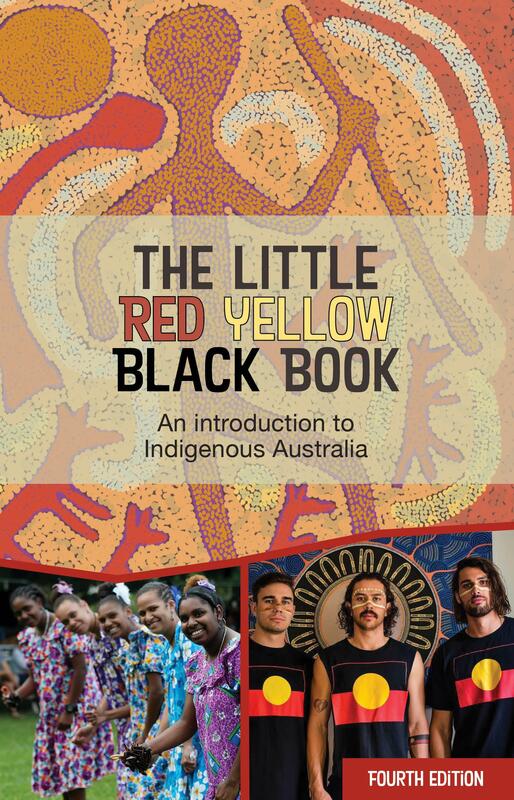 The Little Red Yellow Black Book is a perfect starting point for those who want to learn about the rich cultures and histories of Australia’s First Peoples. Written from an Indigenous perspective, this highly illustrated and accessible introduction covers a range of topics from history, culture and the Arts, through to activism and reconciliation. In this fourth edition, readers will learn about significant contributions that Aboriginal and Torres Strait Islander peoples have made, and continue to make, to the Australian nation. Common stereotypes will be challenged, and the many struggles and triumphs experienced through our shared histories are revealed. Readers will also learn about some of the key concepts that underpin Aboriginal and Torres Strait Islander worldviews including concepts such as the Dreaming, and the significance of Ancestral Heroes and Country. The Little Red Yellow Black Book is for readers of all backgrounds and provides an opportunity to discover the diverse, dynamic and continuing cultures of Australia’s First Peoples. Each copy will include a copy of the A3 folded AIATSIS map of Indigenous Australia – packaged and glued inside the back cover.